This inquiry is ongoing. 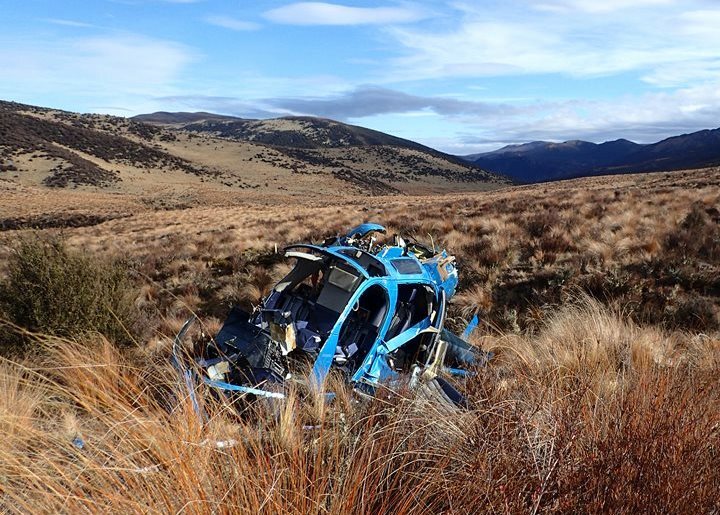 The circumstances reported at commencement were that a Hughes MD600N helicopter crashed at a remote location North East of Waiouru. The helicopter was on a commercial operation with 5 people on board when it crashed. Three people were hospitalised, and there were no fatalities at the site. The helicopter was extensively damaged.